This introductory-level text is the ideal resource for college and university courses related to outdoor leadership. It also identifies the eight core competencies essential for students to become effective outdoor leaders. The guide’s primary goal is to find a balance between the theory and practice of outdoor leadership. The authors have tried to achieve this in many ways. Firstly, the book introduces students to a wide variety of concepts that are integral to working in the field. Secondly, each chapter begins with a story to help bring each theory to life. Plus, there’s also chapters featuring learning activities and exercises. Finally, there’s new ancillaries, including an instructor guide (which includes learning and portfolio activities for each chapter, as well as other new learning experiences), a test package and a presentation package. 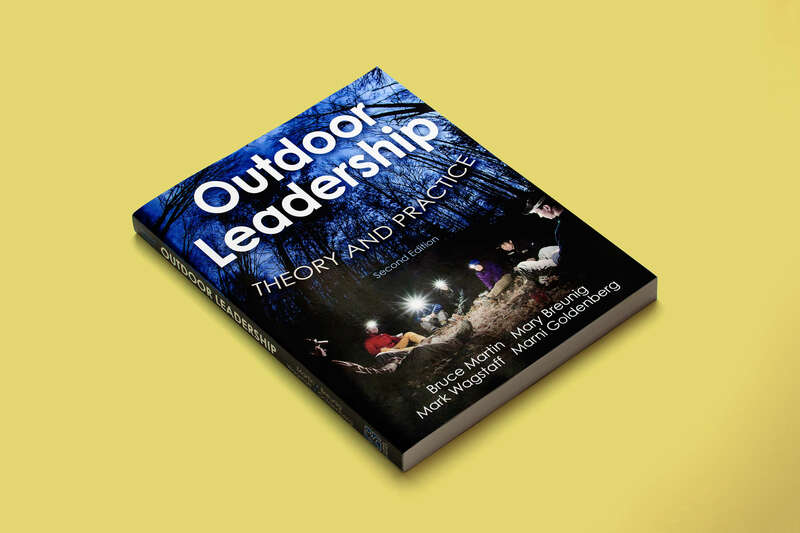 Outdoor Leadership, 2nd Edition is available to buy from humankinetics.com priced at £48.99/€58.50 (or for HK Rewards Members £39.19/€46.80).